Join us on Friday, 3rd August for the second annual Startup Grind and Bayer Grants4Apps Kick-Off Day! The theme for 2018 is The Future of Innovation in China. Join 400 entrepreneurs, investors, and creatives for a night of insight, good times, and great conversation. We’ll be providing wine to keep those conversations going. Find the full schedule and RSVP via the flyer above. Experience our very own startup. 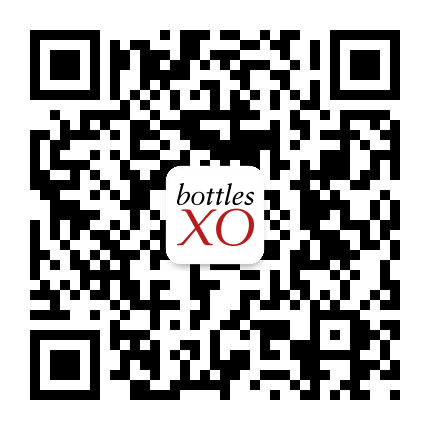 Click here to download the BottlesXO app and get chilled wine, beer and cocktail sets delivered to wherever you are in under one hour.